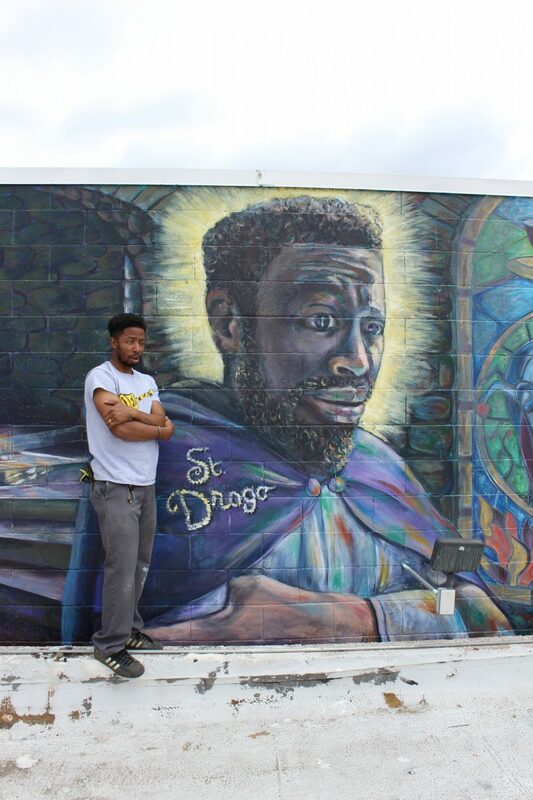 After owner of Kaladi Coffee Andy Melnick introduced me to Saint Drogo, the patron saint of coffee, I immediately welcomed the challenge of this new subject matter. I did thorough research of the time period and of Drogo’s character to illustrate this scenario. 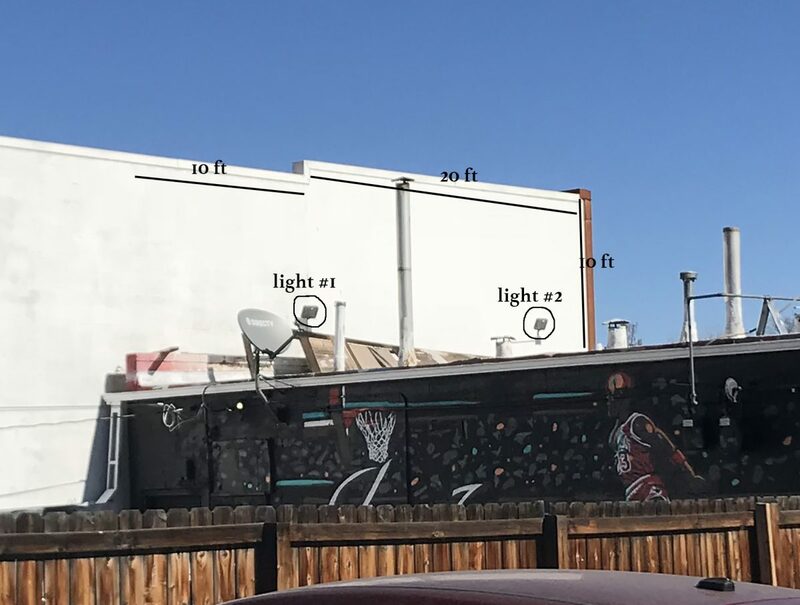 Rough sketches and meetings back and forth with Andy resulted in a mural of what was his mind onto the second story wall of Kaladi’s building on S Broadway. 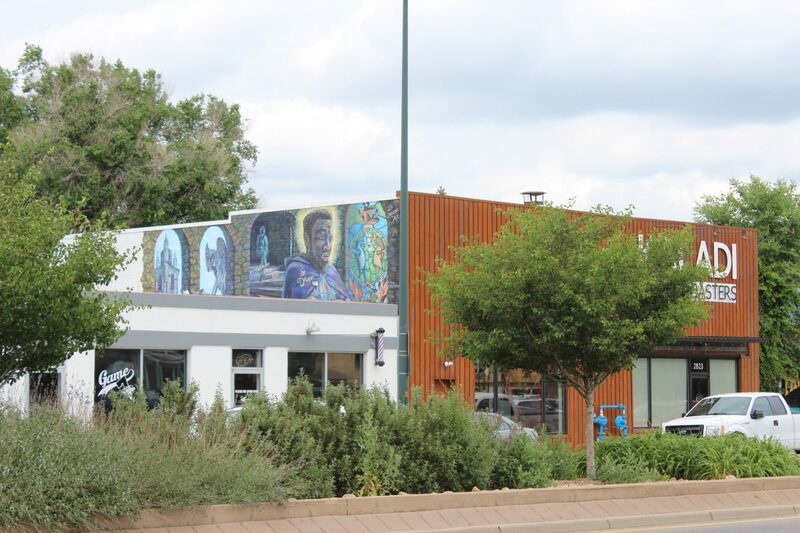 Incorporated also in the mural are subtle coffee undertones including Kaladi’s name and goats which represent their logo. The best spot to view this mural is heading north on S Broadway.